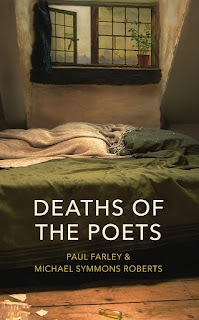 A recent Radio 4 Book of the Week, Deaths of the Poets by Paul Farley and Michael Symmons Roberts (Jonathan Cape), is a thought-provoking and wildly amusing literary journey. 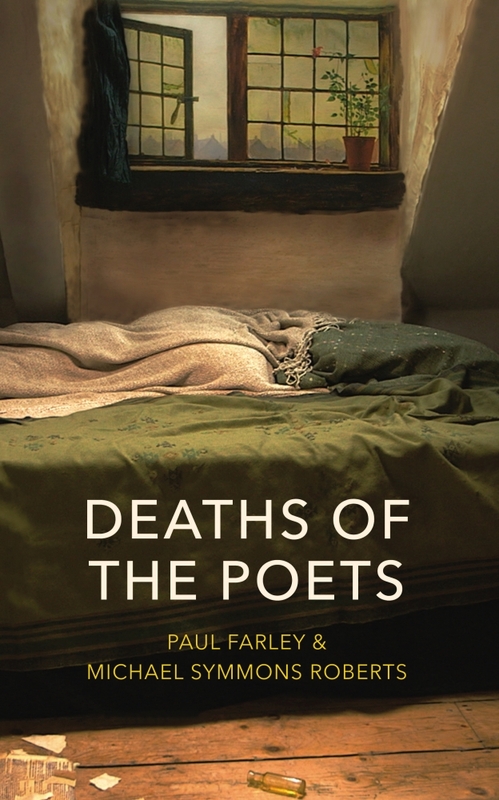 The authors explore the legacies left by some the world’s most-notable poets, largely by visiting the geographical places associated with each poet’s final moments – taking in Britain, Europe and America. Opening with the death of young Chatterton, then exploring the tragic figures of Keats, Thomas, Plath and Sexton, to name but a few, the authors, employing an unusual first person plural in terms of voice, attempt to address the notion that poets – as opposed to novelists, say – are a unique breed of creative, in that they often carry a self-destructive urge to bow out of life when it proves too much to bear, or by enjoying the more visceral aspects of experience and often cutting their lives short. I came to this as an avid fan of several poets within the selection, and it made me feel better knowing the same voyeuristic, ‘net-twitching’ need to peer beyond the curtains of pure, biographical fact was felt by other writers out there, too. Treading the ground of more familiar stories leads to some genuinely illuminating discoveries, including the works of Rosemary Lightband and Frank O’Hara, which I did not know prior to reading this study. Where the writing is consistently high-quality, the structural design is less successful. Ironically, most sections would have benefitted from including more poetry, showing the connection between economy of form and a life short-lived, perhaps. The first half is also edited with a sharper eye: poets are grouped according to theme with some genuinely stand-out observations made by the authors. ‘We know London had something to do with it. Indeed, a monochrome, peeling, puddly, just off-rationing country seems bound up with Plath’s suicide.’ Yet, the second half of the book is more meandering. 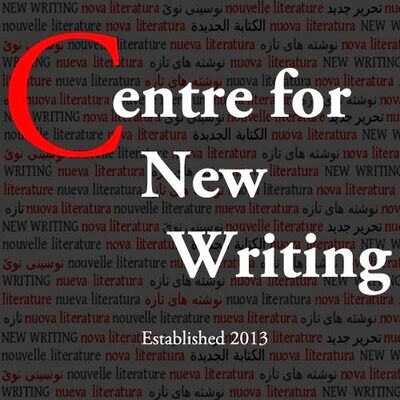 A fatigue sets in for both writers and reader, as we take in yet another tragedy – outcomes of contractual commitments appearing to being played out, rather than the authors trying to prove an over-arching hypothesis. So that by the final poet, Farley and Symmons Roberts take their collective foot of the gas, reducing some of the impact of the study, overall. Paul Taylor-McCartney is currently Head of Secondary Teacher Education at Warwick University. 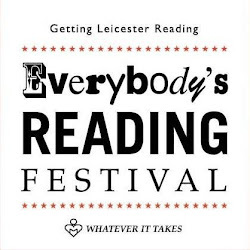 He has enjoyed a long and varied teaching career in the disciplines of English/Theatre Studies and is following a part-time PhD in Creative Writing with Leicester University. His research interests include dystopian studies, narratology and 20th century literary criticism.